Manufacturing is entering a new era, commonly known as Industry 4.0. This term encompasses a range of new machine manufacturing technologies that revolve around smart manufacturing. It’s why the industry has already invested $267 billion in the Internet of Things (IoT). So, let’s take a look at some of the big advancements currently being made in the machine manufacturers industry. The big advancement in machine manufacturing is 3D printing. Now manufacturers will be able to invest in dedicated, personalized divisions for their more discerning clients. Not only is this a benefit for consumers, but manufacturers will be better able to fulfil the demands of their clients. 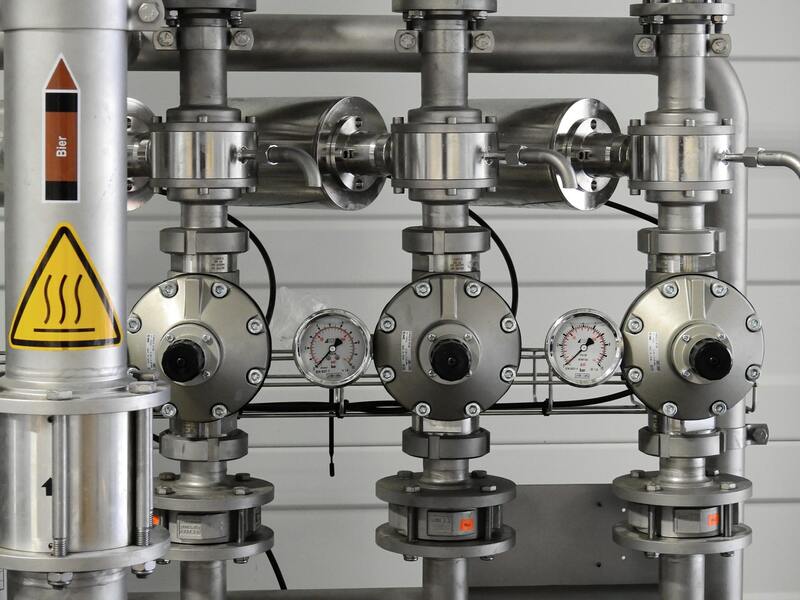 For example, pipe machine manufacturers will be able to cut and mold pipes in customized ways, rather than the standardized options they use now. Custom projects will be more affordable than ever before. We briefly mentioned how machine manufacturers are investing huge amounts into the IoT. The reason for this is that the IoT expands the web presence in factories across the globe. By connecting the web to sensors, machines, computers, and everything else it allows for greater information processing. Ultimately, this will lead to more precision. Companies can expand production, reduce errors, and create larger profits with the IoT in industry. Augmented reality has often been viewed as nothing more than a gimmick. Remember Google Glass? However, augmented reality goggles could be used by workers and precise information would be offered in their line of sight on the project sitting in front of them. They would be able to perform more precise tasks and perform them faster because they already have all the information they need in sight at all times. There’s no doubt that the age of robotics is on the way. Machine manufacturers are increasingly looking out for robotics because it could change the industry forever. Robotics are indisputably more accurate, they can work for much longer than a human worker can, and they will require a minimal amount of maintenance. This technology will be able to increase the output of machine manufacturers while reducing costs. Machine manufacturers need large workspaces because of the huge production lines that go into creating products. But larger machines are becoming smaller than ever before, or just obsolete. As technology continues to advance, machines are only going to get smaller. It’s not inconceivable to say that in the next decade factories could either be half the size they are now, or they could be providing double the capacity. These are exciting times for machine manufacturers. Brand new technologies require heavy investment, but they have the potential to improve accuracy, reduce errors, and vastly increase output. Machine manufacturers could be more profitable than at any other time in history. But it takes time for these technologies to appear and take hold. Early adopters are the ones who have the most to gain. Which advancement do you think will make the biggest difference?